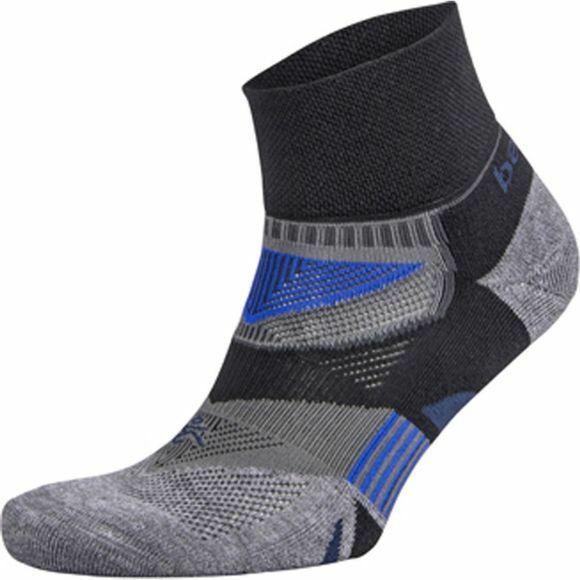 Looking for new socks but wanting sock that perfectly matches the contours of you foot? Then look no further, the Enduro V Tech Quarter gives you just that. The new - enhanced compression bands creates the ideal midfoot support structure.